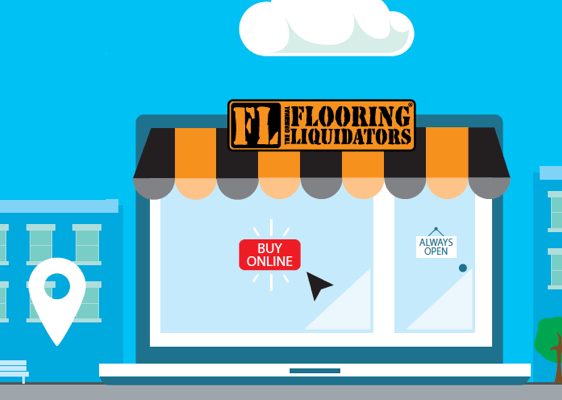 Flooring Liquidators is here to make your experience as easy and convenient as possible. We believe using our easy to use online store, our brick and mortar retail stores staffed with knowledgeable flooring experts and our convenient fully equipped mobile showrooms gives our customers the opportunity to do business with us in the way most convenient to them. 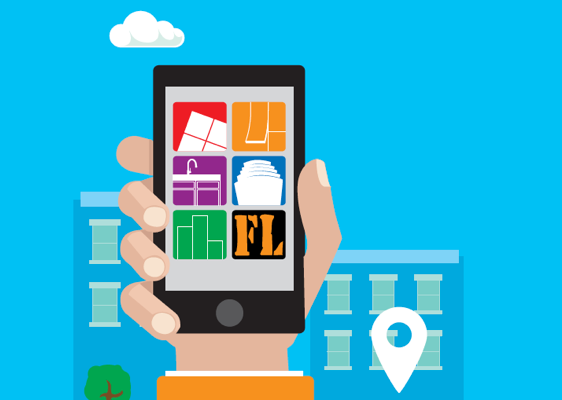 We make it easy to have a complete shopping experience entirely online. 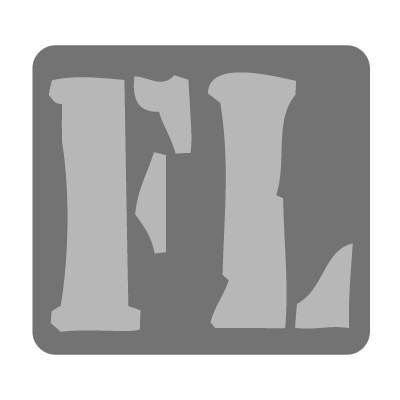 Browse our expansive selection of different flooring products in our online catalog, comparing product prices, brands, types and colors. You can have free samples shipped to your door, order online for a free in-store pickup, or have your products delivered anywhere in the state of California for just $199! We bring a decade of flooring experience into a convenient, fully digital space to suit your needs. 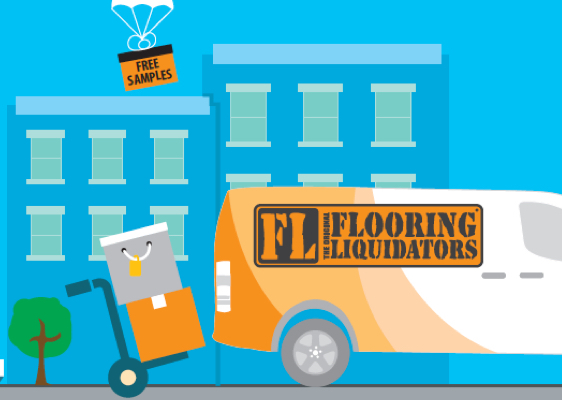 Flooring Liquidators services the entirety of California, with 13 total locations spread conveniently throughout the state. Visit your local showroom to see and feel the products we have to offer up close. Each unique store is staffed by professionals with an average of ten years of flooring experience, so you’ll be able to meet and consult with an expert to guide you through the process of choosing a new floor. There are a lot of flooring options available both in our showrooms and in our huge online catalog – that’s why we give you the option of testing out those options from the comfort of your own home. You are welcome to take home or order online up to 3 flooring samples completely free of charge. This is the best way to see what different solutions look like under your home’s lighting and paired with existing décor. Our expert customer service reps are always standing by to deliver the solutions you need, when you need them. Talk to an expert about the best flooring products for your individual needs. We’ll guide you through the process of choosing and installing new flooring step-by-step, and assist you with financing your purchase so that you can make your dream home design a reality. 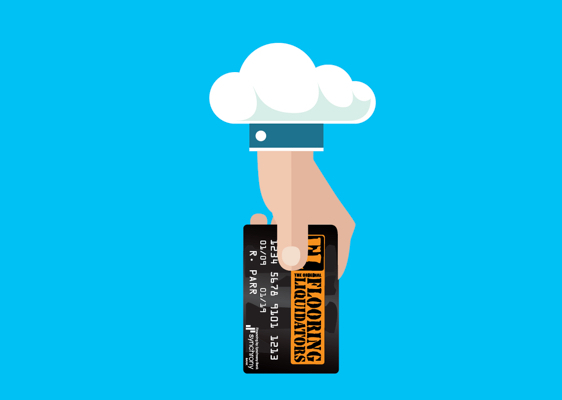 The Flooring Liquidators credit card is designed to help you purchase the flooring you want, when you want it. Our card is the premier financial management tool to help deliver your dream flooring to your household without tying up your assets. 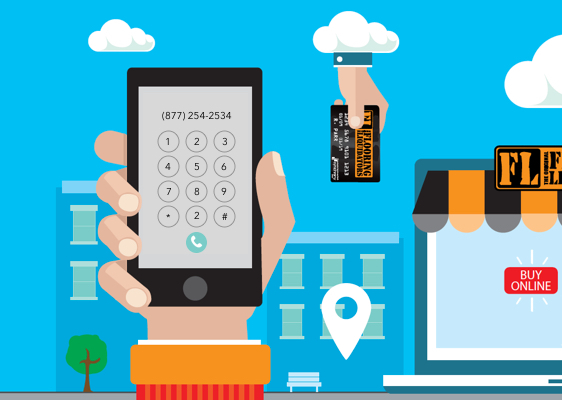 You can keep your cash and general credit accounts freed up for family needs and emergencies. Get 12 months of interest-free financing when you apply today!